The Swanson liquid calcium and magnesium is an extraordinary combination for your muscles and bones! 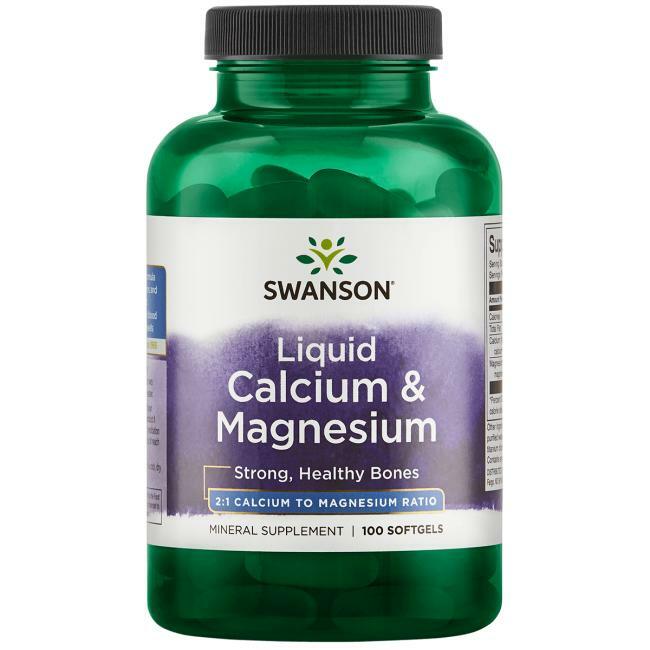 Calcium and magnesium are two very important minerals, which should work together and in a combination in order to keep bones and muscles healthy. 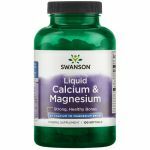 Our easily assimilable capsules provide the ideal proportion of those essential minerals – 300 mg calcium and 150 mg magnesium in each dose. Other ingredients: Soybean oil, gelatin, glycerin, purifued water, soy lecithin, yellow beeswax, titanium dioxide. Suggested Use: As a dietary supplement, take two softgels two times per day with food and water. Ok if I take Vitamin D as well??? ?